For cost-conscious drivers and fleet managers, the Dunlop Econodrive has been developed to deliver significant improvements in mileage and fuel efficiency. The Dunlop Econodrive is built on a stiff and durable carcass designed for long life with enhanced cornering and braking. Reinforced sidewalls protect from kerb damage while improving rolling resistance. Our specialised tread compound features carbon particles for improved tread stiffness and on-road friction. Silica particles help to lower rolling resistance, resulting in better fuel economy. 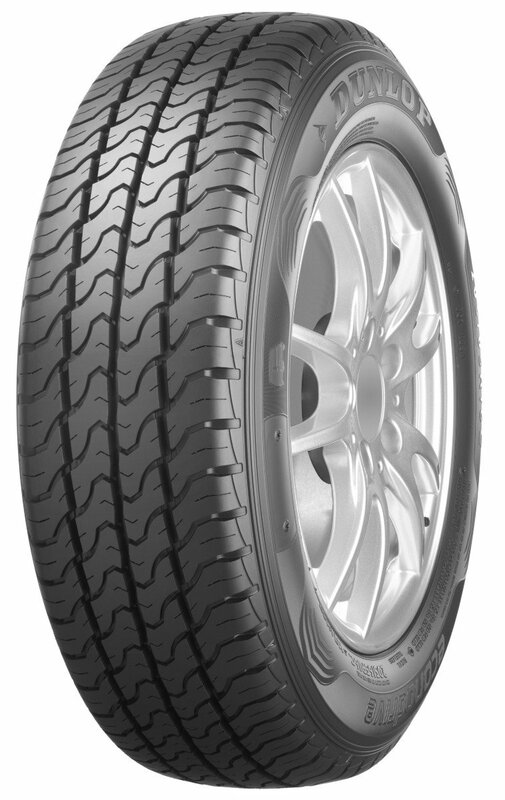 The four-rib tread pattern delivers excellent performance on wet roads. Deep central grooves and an open shoulder design combine for rapid water dispersal, reducing the risk of aquaplaning.